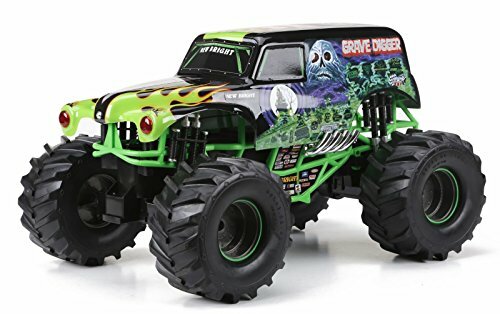 The 1:10 Scale R/C F/F Monster Jam Truck comes with an action figure, 9.6 Volt power pack, batteries and charger. 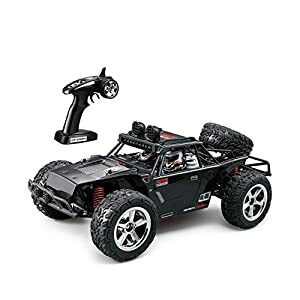 Feel the power of the 9.6V Lithium-ion battery, hear the roaring sounds of the engine and see real working lights for the ultimate in realistic driving experience. 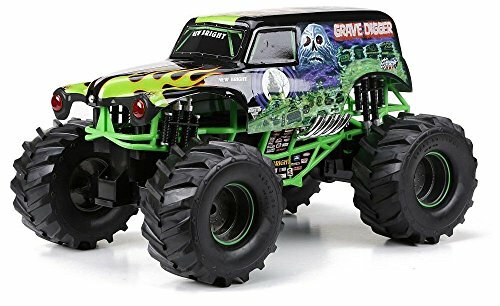 Now you can take control of this true monster truck. 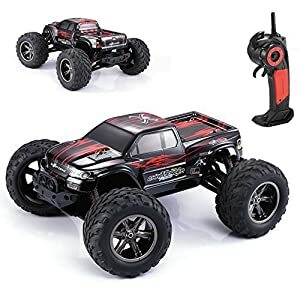 (1) 9.6v for Vehicle & (2) “AA” for Transmitter. 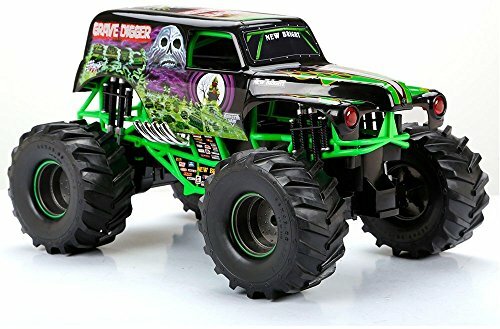 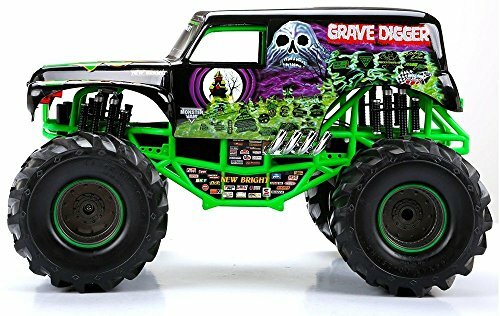 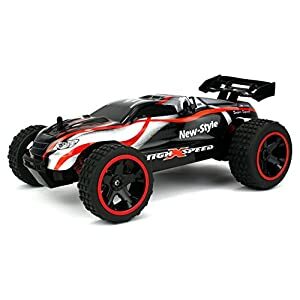 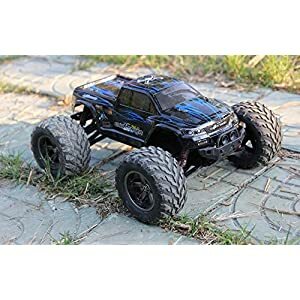 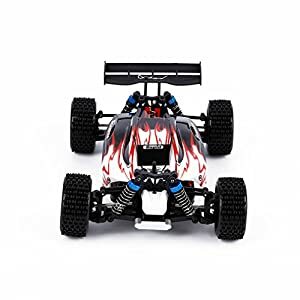 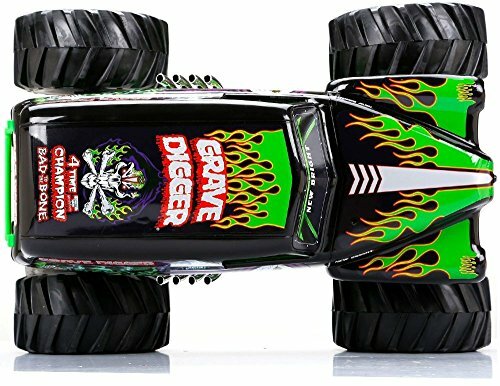 Be the first to review “1:10 Scale R/C F/F Monster Jam Truck with Grave Digger Action Figure” Click here to cancel reply.